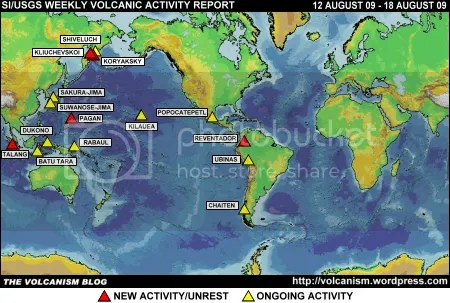 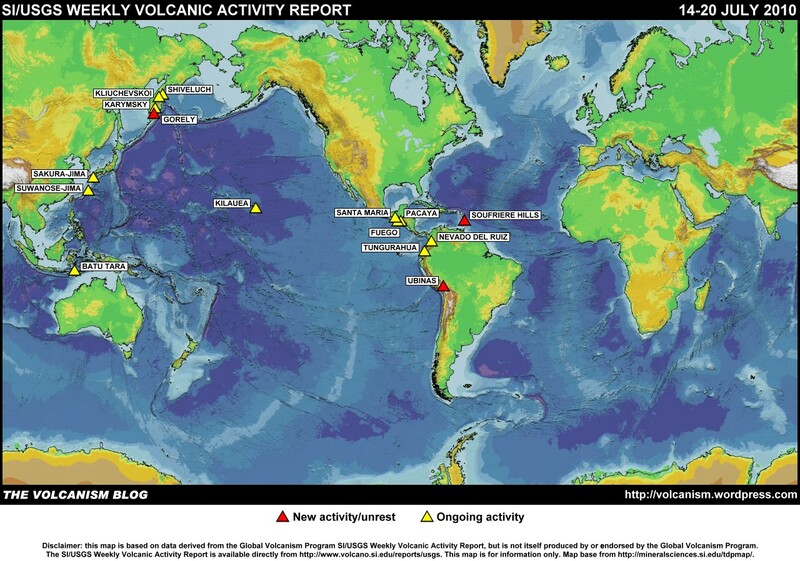 Posted by admin in activity reports, natural hazards, Peru, Ubinas, volcano monitoring. On 15 March the Peruvian volcano Ubinas released a plume that, according to Buenos Aires VAAC, rose to nearly 10km. Two great photographs of this event (from the Peruvian state geology service INGEMMET) have been published at En Morrenas, which is the blog of Peruvian geologist Patricio Valderrama. Ubinas does not get a lot of coverage or analysis outside Peru, but is an active and undoubtedly dangerous volcano. It has been pretty much continuously active with gas and ash emissions since erupting in 2006, with very disruptive effects for those living nearby.